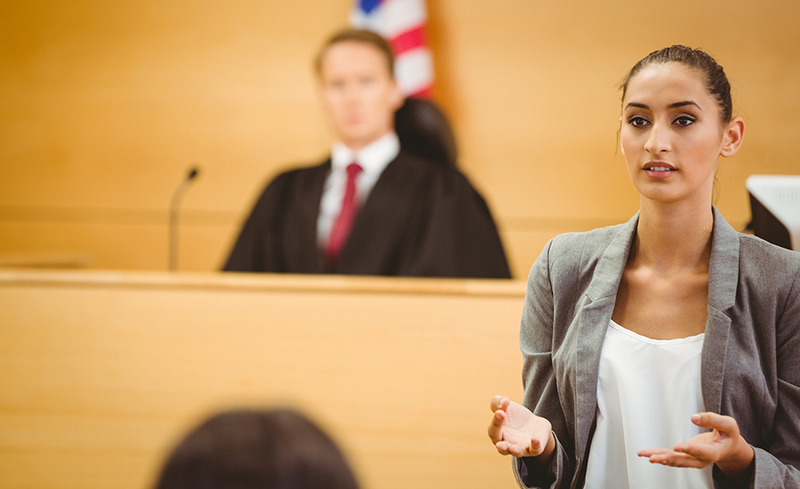 The Court Interpreter training program prepares you to sit for the oral component of any State Court Interpreting Examination offered in the United States. This program is language specific – Spanish/English. You will acquire the three interpreting skills – simultaneous, consecutive and sight translation. You will learn the proper transfer of Criminal and Civil terminology into Spanish. Intensive online interpreting laboratory practices are included in this training program. In this program you will master the three interpreting techniques – simultaneous, consecutive and sight translation. Furthermore, you will learn the transfer of high, regular and low register terminology into both languages – Spanish and English. A State Spanish Court Interpreter certification examination is a rigorous exam that requires intensive training and access to practices. The Court Interpreter program includes the finest online interpreting laboratory in the market. You will be able to practice numerous court cases as if they were in an actual court proceeding. The material presented in each lecture is immediately practiced in the online laboratory to make sure that you are able not only to memorize the transfer of a word or phrase, but also are able to interpret as it is required in a court of law. You will learn how to interpret in any civil deposition and any other legal proceeding in the criminal and in the civil jurisdictions. Yes, this program prepares you for any State certification exam as a Spanish Court Interpreter.